Our casual friend from our favorite watering hole Langans on Broadway, Bill O'Reilly, is taking aim at NAS over the rapper’s protest outside the Fox television network’s headquarters in New York City last week. Nas joined human rights activists to deliver a 600,000-name petition calling for network executives to end their "pattern of racist attacks against Black Americans". 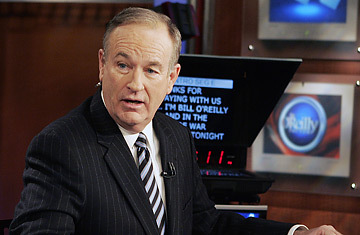 But O’Reilly insists the protest was nothing more than a publicity stunt to boost sales of the rap star’s number one album, Untitled. 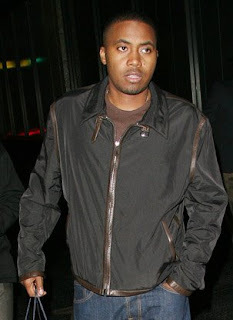 Calling Nas a "vile rapper", the conservative host claims Nas’ new album is "a bomb, a disaster, a catastrophe," and the I Can hitmaker needed to do something to bring attention to his release. Nice to see Bill beating around the bush !